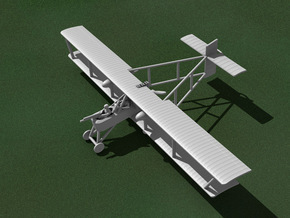 The Albatros B.I was the most common German two-seater at the front in the first half of 1915. 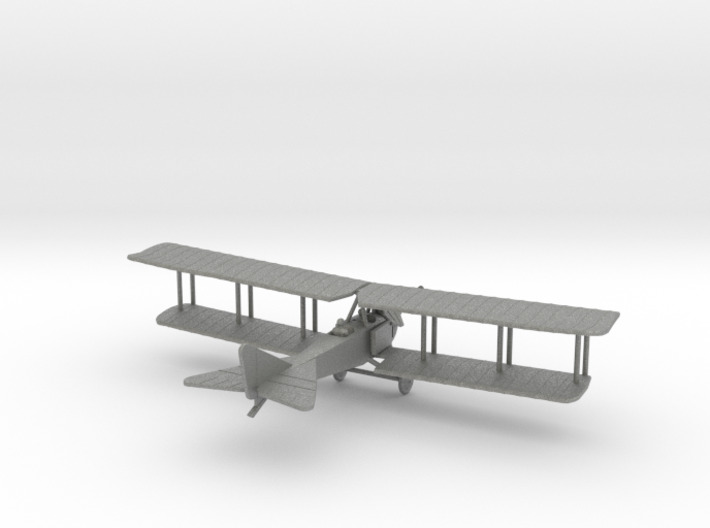 This model features the 100hp Mercedes D.I engine and the original short fuselage. (See also my version with the 150hp Benz Bz.III and the longer fuselage.) 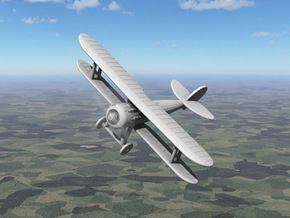 Albatros B.I's were used from early in the war through the end of 1915, by the German, Bavarian, and Austro-Hungarian air services, with a peak of 157 at the front in April 1915. 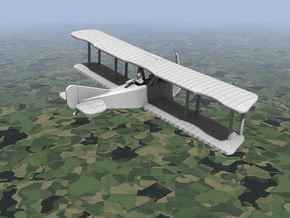 This model comes in 1:144 and 1:288 scales. 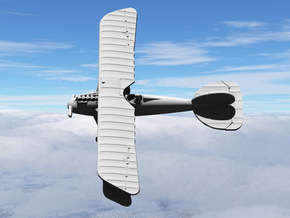 The 1:288 product includes two aeroplanes, each with detachable, translucent propeller disks rather than propeller blades. One has a Mercedes engine and the other, Benz. They are joined by disposable links to keep the price down, since single-part models are more affordable. You can break the links with nail clippers, wire cutters, or similar.